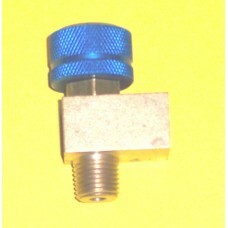 This is a Shut Off or Metering Valve used to control fluids or Gases. These valves are bubble tight and are standard with a teflon seal for sealing the supply pressure. They may be used with up to a 5,000 PSI working pressure and have a 10,000 PSI proof pressure rating. 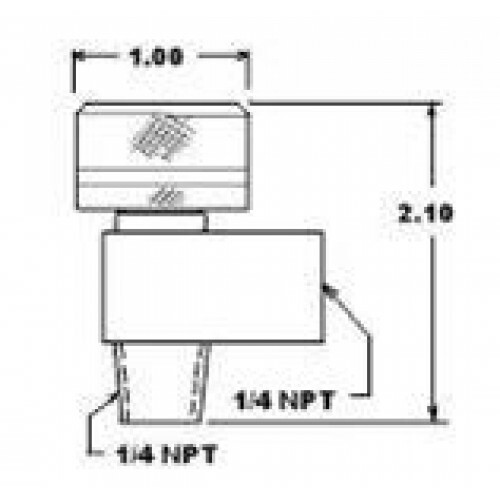 These valves are equivalent to Circle Seal (Circor) Model R9432B-2MP.